Several publishers produced postcards of Edinburgh with tartan borders.  This one is unusual in that it has two different named tartans on the same card. 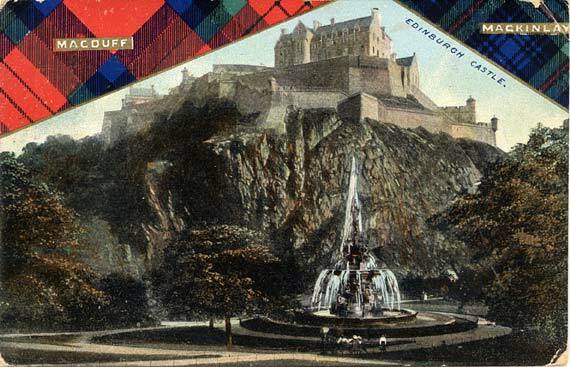 The view is of the Ross Fountain in West Princes Street Gardens and Edinburgh Castle on Castle Rock - possibly taken from the same negative as was used for the view of Edinburgh Castle on the Malcolm card. This card was posted in 1918.